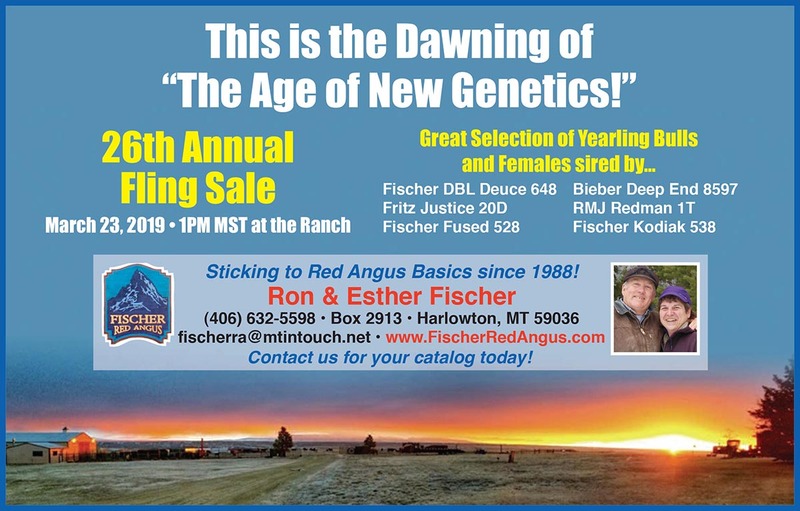 Fischer Red Angus offers a number of different ways to view the cattle they have for sale. Every user has their preferred method and I'm sure you will find one to suit your needs with the options below. View every sale animal in a one-on-one experience. Provides weight and EPD information. Also provides a picture and short description once available. Simply click on the Bull or Heifer name located in the left panel to start viewing the animals. Looking for particular cattle sired by a bull you like. Take a look into this viewing option which lists all the sires for the available sale animals. Select the sire you are looking for and a page is displayed with all the sale animals associated. View a sortable list of the sale animals based on the characteristic you want to use. Sort by weights, EPDs or any other numerical characteristic. This mode is great for printing out a quick list of the sale animals. VIEW PRINTABLE BULL LIST HERE!! VIEW PRINTABLE HEIFER LIST HERE!! The ultimate comparing program when you want to view information on two animals side-by-side. Provides all the information like in the individual listings, but displays two sets of cattle information to allow for a direct comparison without jumping back and forth. START THE COMPARE-A-BULL PROGRAM NOW!! © 1988-2019 Fischer Red Angus. All Rights Reserved.